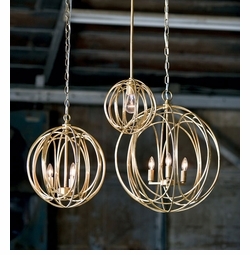 Discover the beauty of artisan beach house pendant lighting and transform your dining area, kitchen or living room. 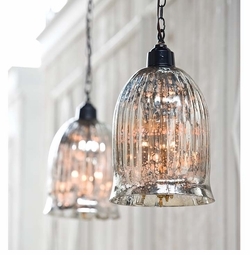 Whether you are looking to add sea glass pendant lights over your kitchen island or bring a more contemporary feel to your living room, our beach house pendant lighting adds elegant style and superb ambience to your cottage style home or beach house. Choose from our hand-picked collection of coastal lighting and bring the sea indoors. 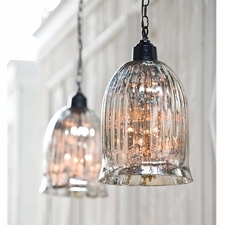 Crafted from sea glass, wood and nautical elements, our beach house pendant lighting selections come in a variety of shapes to fit your space and decor. You'll find contemporary lighting in geometric shapes, lantern styles, ice faceted, fishtail and the remarkable and hard to find jellyfish pendant light. If classic elegance is more your style, choose from a variety of traditional style beach house pendant lighting pieces that fit your decor, whether you're looking for whimsical or elegant. 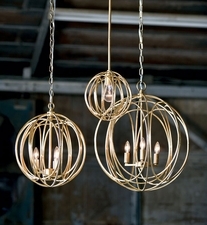 Browse our coastal pendants now to find the perfect lighting for your coastal-inspired home.